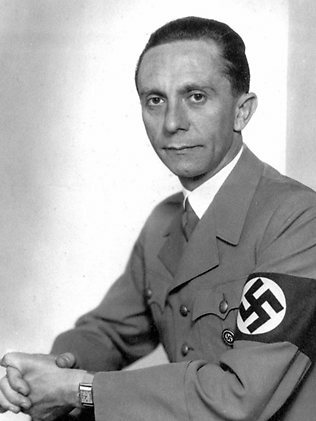 In 1897, Paul Joseph Goebbels was born, in the height of the second German empire. Born in Rheydt, an engineering town south of Mönchengladbach, the Goebbels family lived life “simply and modestly in their little apartment” (Reuth, 1993) A strained and somewhat loveless relationship with his father, who Joseph often described as “a conscientious man of Prussian integrity” (Goebbels, 1929) lead Joseph to have a ‘special bond’ (Reuth, 1993) with his mother, whom he still sought refuge with in the family home until the age of 30. After gaining his doctorate, Goebbels was in a steady relationship with long term girlfriend Else Janke, or as he referred to her affectionately “Elslein” their somewhat tempestuous relationship was based on love hate, Goebbels was born with a club foot which he believed Else found repulsive and was often the base of their many arguments. In January 1923 Goebbels finally found a job in the Dresden bank, which delighted his girlfriend and parents as he finally promised to ‘earn his own keep’. Although his new job kept his head above water, many make account of his yearning for the “rebirth of the German soul” and he missed no opportunity to “proclaim his believes with almost messianic fervour” (Reuth, 1993) He soon found it increasingly difficult to continue his patterned journey to work, the demise of the infrastructure of the Rhine-Ruhr region meant that many rail-workers, factory workers and others went on strike bringing the transport Goebbels relied on to a standstill. The Rhine-Ruhr was now occupied by the Belgian-French, this notion of the German governments ‘passive resistance’ dreadful. During the next weeks he wrote many “desperate poems” (Reuth, 1993) and looked hopefully towards the south. Hope was smashed for Joseph when the Belgians and French brought their own technicians and rail workers, this was disgusting to Goebbels who prided his believes on the German people being superior and independent. Now unemployed and living in poverty stricken Cologne, Goebbels wrote how he saw over “one hundred children die every month of starvation.” This lead to Goebbels infamous hatred of religion, in particularly the Catholic Church, who in Cologne the cathedral had the amount of gold worth 280 Trillion marks with the current rate of inflation. A key point to note in Goebbels life was when his out-and-out hatred for Jews sparked; after his life took a turn towards poverty, with little to no money to spend on food and his family Goebbels developed hatred towards those who were financially stable and he would have to deal their money. The publishers Mosse and Ullstein were Jews who Goebbels believed denied him the chance to earn a living. 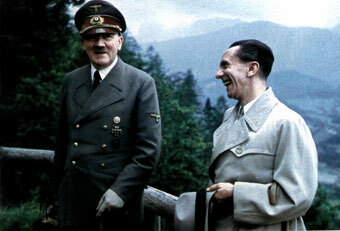 The Goebbels family as a whole had no more prejudice against the Jews than they did of the Catholics. Many believe that Goebbels was jealous of the Jews who inhabited the lifestyle he could have only imagined for himself. They were notoriously clever and skilful when handling money; they were now seen as pure German Citizens who fought for the fatherland. “You know I don’t particularly like this extreme anti-Semitism… I wouldn’t say the Jews are my best friends, but I think we won’t get rid of them with insults or polemical attacks or even pogroms, and if we could, it would be ignoble and unworthy of decent human beings.” (Goebbels, 1923) So far it appears that Goebbels own problems and failures financially were a key influence on his anti-sematic believes. Goebbels famously idolised Hitler “His big blue eyes, the qualities of a king, a man of the people.” Goebbels had finally found the powerful figure that embodied all the attributes he wished for himself, his stature, his wealth and power, Goebbels has often been said to have seen Hitler in a slight paternal manor; he sought after his constant approval and comfort. In late 1923 Goebbels came into contact with the Nazi party during the campaign against the French and Belgium occupying the Ruhr. During Hitler’s stint in prison, Goebbels utilised his time to prove his worthiness to the party, later this worked in his favour when Hitler appointed him to meet in Bamberg with other party organisers where Hitler gave a speech declaring they the Nazi believed in “no princes, only Germans” with no “Jewish system of exploitation”. In 1926 Hitler rewarded Goebbels ‘talents’ by appointing him as the part Gauleiter, Goebbels used his new position to indulge his passion for writing, where he discovered his talent as a propagandist with such works as 1926’s The Second Revolution and Lenin or Hitler. He also abused his power to feed his love of violence, where only vicariously through the actions of street fighters. He also was the editor of his own Nazi newspaper in Berlin called Der Angriff! Translating simply as The Attack! 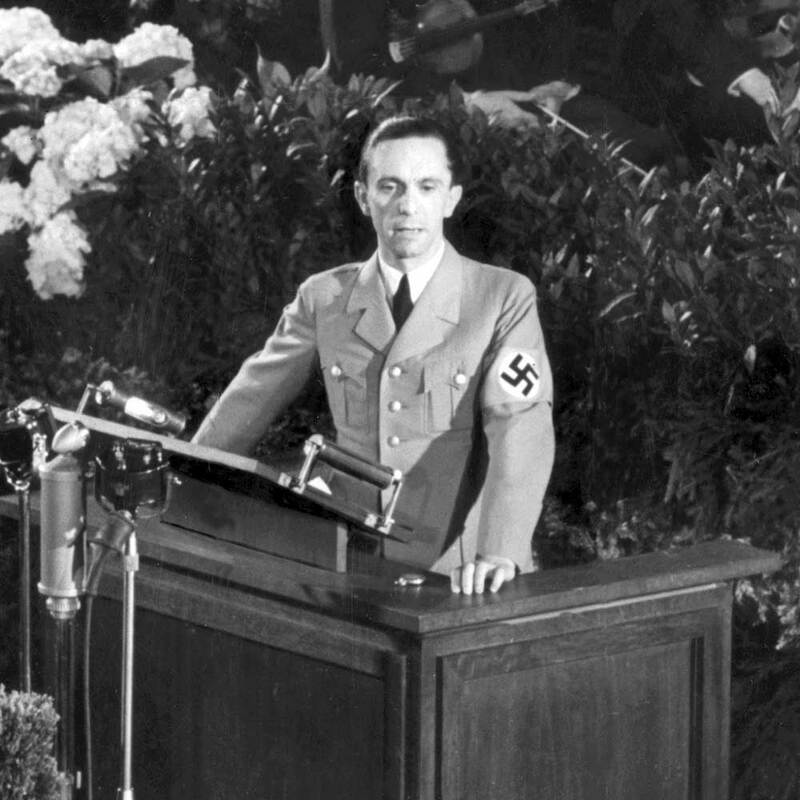 In a 1935 rally in Berlin, Goebbels told his audience “that we haven’t noticed how the Jews are trying once again to spread themselves over all our streets. The Jews ought to please observe the laws of hospitality and not behave as if they were the same as us”. 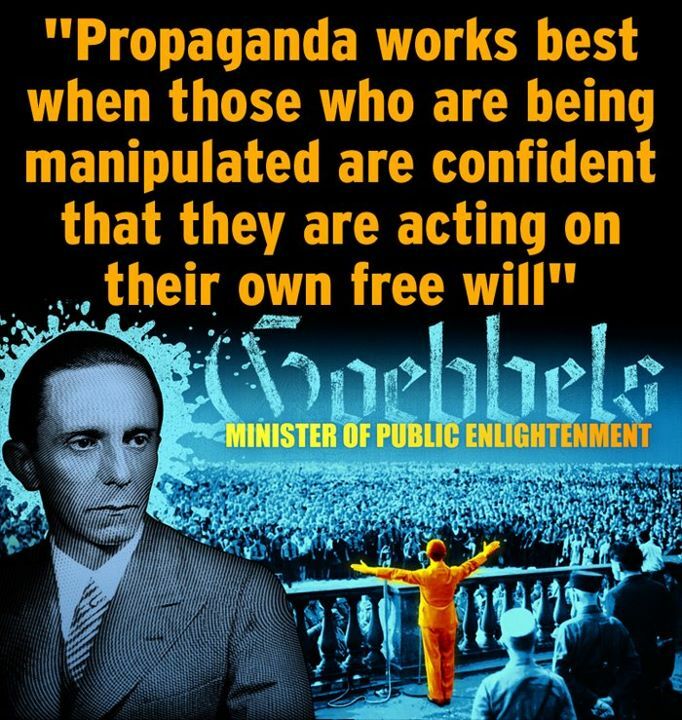 Although he delivered his message in a sarcastic manor, Goebbels new, as propaganda minister, what he was doing. His insertion of sarcasm did not conceal the real threat that he had has the Gauleiter of Berlin. The result of his anti-sematic slurs was the 1938 Kristallnacht; “the night of broken glass” where over 90 Jews were killed, over 1000 synagogues burned, 100’s of homes and businesses burned down and smashed and over 30,000 Jew’s taken to concentration camps. Goebbels ordered the shutting down of the sexual research facility, the burning of any book and literature he saw to be “degenerate”. He deemed this to be the “coming of age” for Germany. The impact of Goebbels actions do result in the demise of Berlin, his personal failures appear through many different sources to be the start of his erratic racial lunacy. The failures that Goebbels encountered in his early life appears to be a strong influence on his passionate hatred toward Jews, perhaps they were the scape goat of his disappointments in himself? Not only has Goebbels left a physical legacy on Berlin, leaving the city 95% entirely rebuilt today but a psychological scar also, the mass killings that he permitted has changed relations between differences today. Berlin is now a diverse and unique city that thrives on modern culture and difference, the high immigrant rate in Berlin today is also a massive impact on the character of the city, representing the freedom that one can gain there; everything that was detested by Joseph Goebbels.